Our Lacrosse club was founded in 2004 with the goal of fully developing each individual player on and off the playing field. We are one of the original lacrosse clubs in Baltimore, MD and have a strong tradition of excellence as one of the elite level programs in the nation. 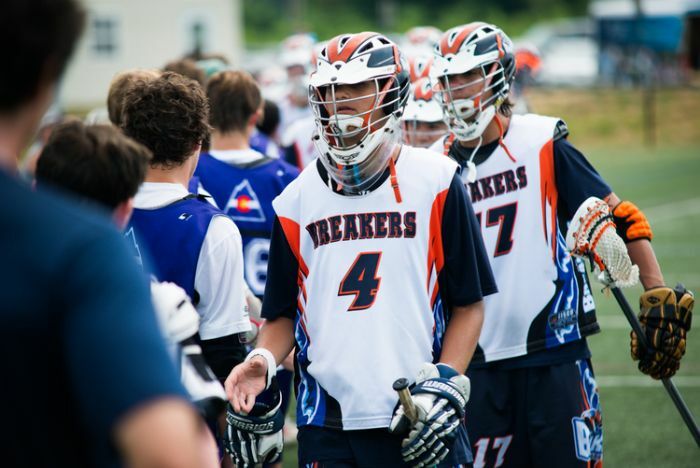 Breakers Lacrosse Club has one of the strongest records for college placement at the high schools levels. We send our players to the best academic institutions in the country because our players are all well rounded student athletes. 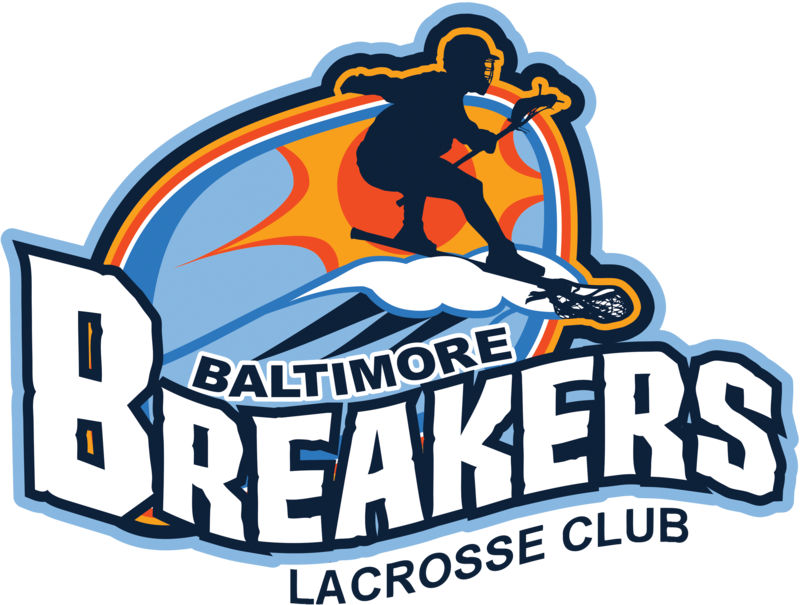 We are excited to announce Coach Schofield and Coach Cain from Kelly Post Rec 2025 have officially joined the Breakers Lacrosse Club family. They will lead the Breakers 2025 club team this summer and next season 2018-2019. Their team will participate in Summer Sizzle on July 14th -15th and will host open tryouts in August. Coach grew up playing lacrosse and ice hockey in Mt. Lakes, New Jersey. He spent four years on active duty as an officer in the U.S. Navy from 2000-2004 (as a reservist following). An avid surfer since childhood he has also surfed around the world. Paul has coached a number of successful sports teams from youth to the adult level. He has coached girls lacrosse at the travel, middle school (DMS) and Club (Skywalkers) level and started a KP Hornets boys club team after coaching a KP boys lightning Rec team to the MYLA Championship game in 2017. He has also coached boys for Kelly Post Lacrosse from Ducks to Lightning. Coach attended Calvert Hall and graduated in 1987. He played at UMBC in all 56 games of his career, which at the time was the UMBC record for the most consecutive games played. He was an All-American long-stick middie in 1990 and 1991 and was named to All-East Coast Conference Team in 1990. In 1991 he participated in the North--South All-Star game. By the end of his career, he had tallied 294 ground balls, which was a school record. In 2003, he was voted into the UMBC Hall of Fame and was added to the UMBC All-Time Team. Chris has been working for the Anne Arundel County Fire Department since 1998. He served as a Lieutenant within the department Special Operations and Technical Rescue Team for 13 years. He is now serving as the Captain of the Brooklyn Fire Station.